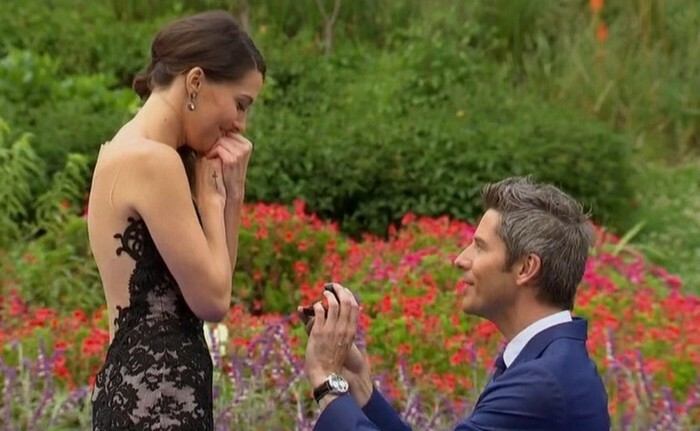 The dramatic finale of The Bachelor had jaws dropping, and fans were in shock after the TV breakup of bachelor Arie Luyendyk Jr. and Becca Kufrin. Despite the heart ache, Becca is set to be the New Bachelorette and start things over. The dramatic season finale of The Bachelor left fans all over the world shocked. During the final episode that aired on March 5th, the race car hottie Arie Luyendyk Jr. proposed to the lovable Becca Kufrin, and it seemed like a fairy tale ending. Despite the apparent happily ever after season ending, Luyendyk decided to break off the engagement, and give runner-up Lauren Burnham another chance. A few weeks after the public proposal, Luyendyk told Kufrin that he thinks they should call it quits, and that he wants to re-kindle things with her competition. The two got engaged a short while after the split, but that doesn't mean that the chance of love for Kufrin is gone. 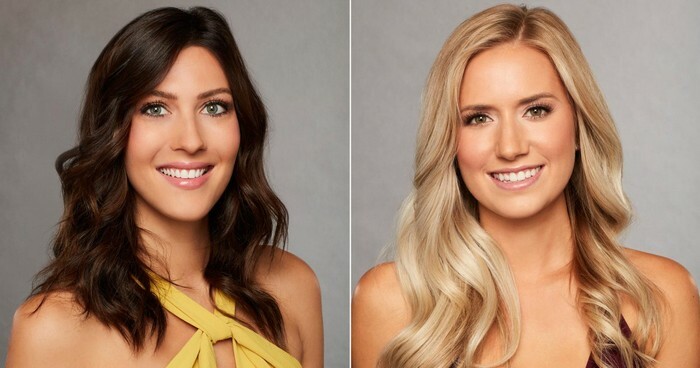 The brunette is set to be the next Bachelorette, as announced by the show's host - Chris Harrison on March 6th. Sources say that Kufrin is over Luyendyk, and is ready to start a new and exciting chapter in her life. Hopefully the 27-year-old will find what she is looking for, and this time she'll also have all the hotties and all the power in her hands.